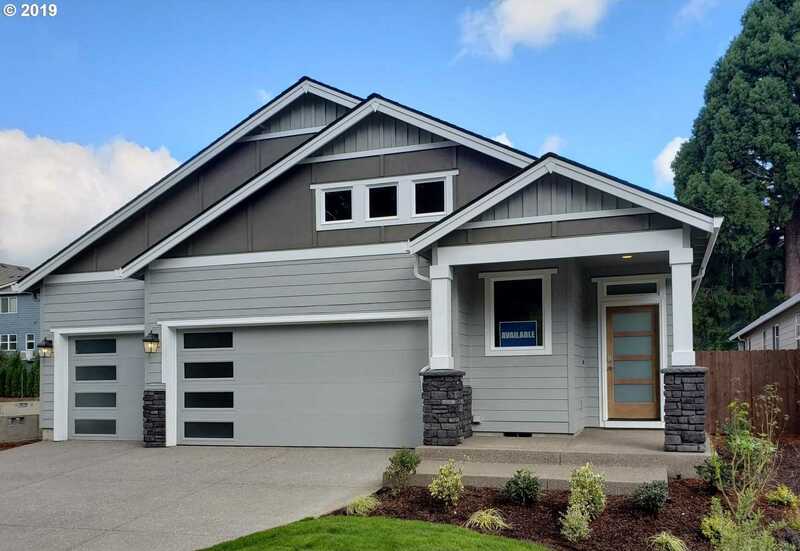 Please, send me more information on this property: MLS# 19187384 – $523,000 – Sw Gabriel St, Tigard, OR 97224. Listing content is copyright 2019 RMLS, Portland, Oregon. The content relating to real estate for sale on this web site comes in part from the IDX program of the RMLS of Portland, Oregon. Real estate listings held by brokerage firms other than The Broker Network are marked with the RMLS logo, and detailed information about these properties includes the names of the listing brokers. All information provided is deemed reliable but is not guaranteed and should be independently verified. This content last updated on April 25, 2019. Some properties which appear for sale on this web site may subsequently have sold or may no longer be available. Data courtesy of the RMLS, Portland, Oregon. Last Updated April 25, 2019. The Broker Network, LLC is a licensed real estate company in the state of Oregon. All offices may be independently owned and operated. © 2019 The Broker Network, LLC, All Rights Reserved.